The Brazilian Society of Primatology has the honor of announcing and inviting you to participate in our next meeting: XVIII Brazilian Congress of Primatology. 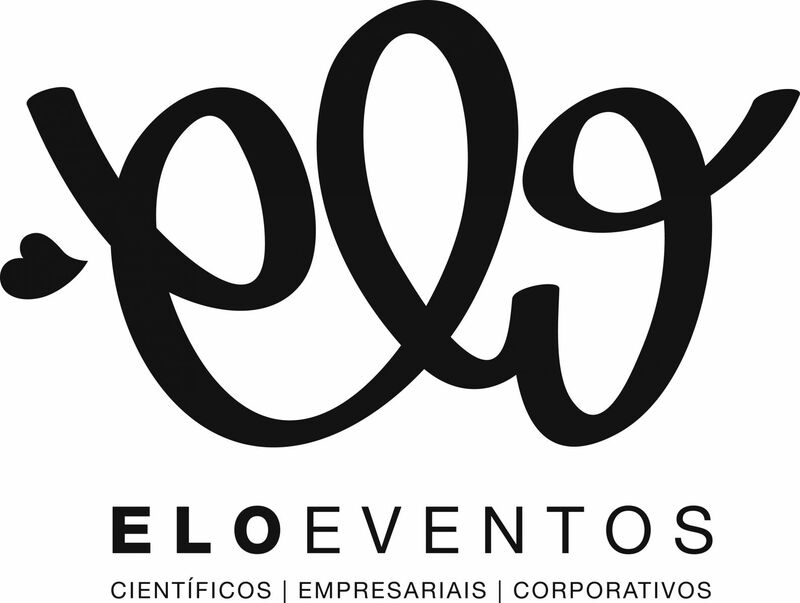 The event, which includes the theme "Educating Primates", will be held in November, 2019 in Teresópolis/RJ. The planned scientific activities are lectures, mini-courses, round tables and presentations of oral works and through posters. Soon the site will be updated with more information from the Congress, preliminary programming and the call for abstracts. We are waiting for you at this next event!